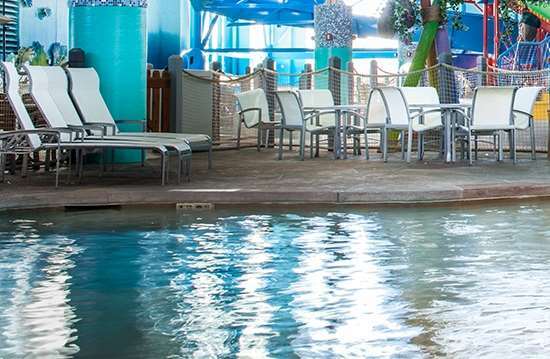 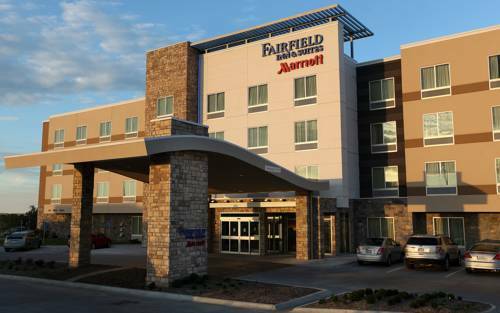 You deserve the finest vacation possible, so book a room at Fairfield Inn & Suites Omaha Papillion. 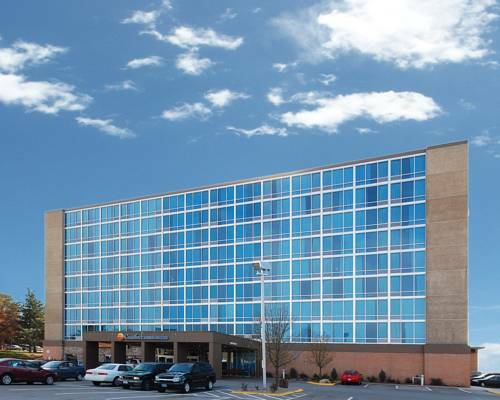 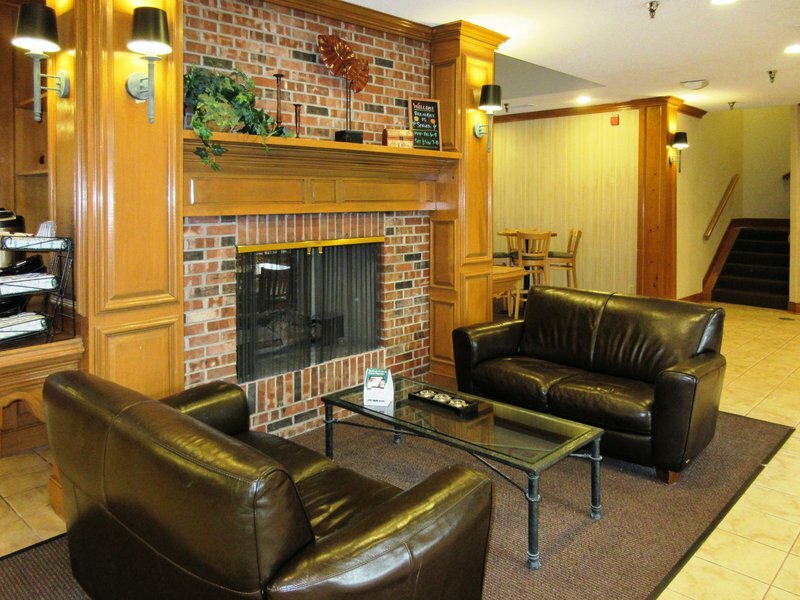 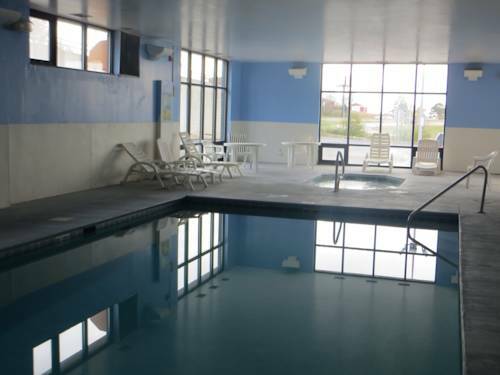 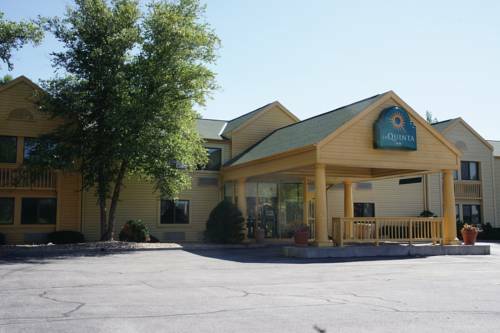 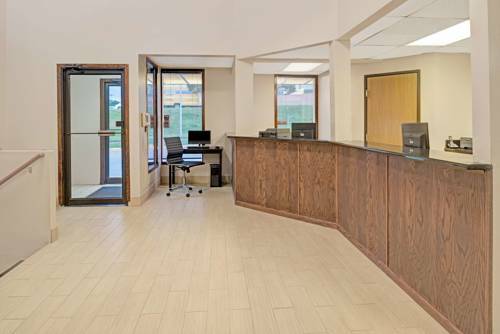 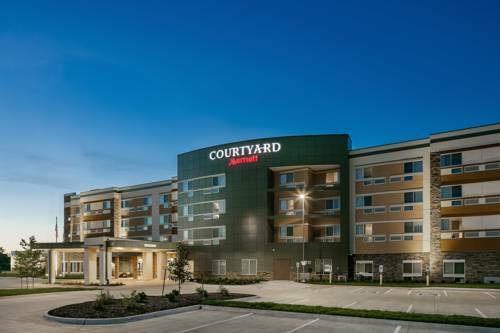 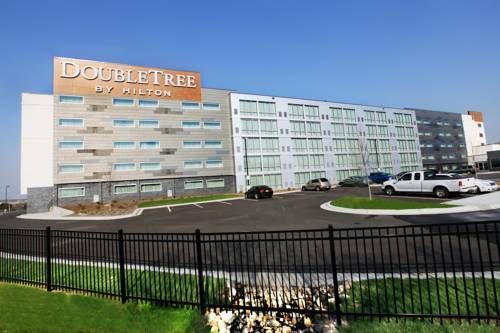 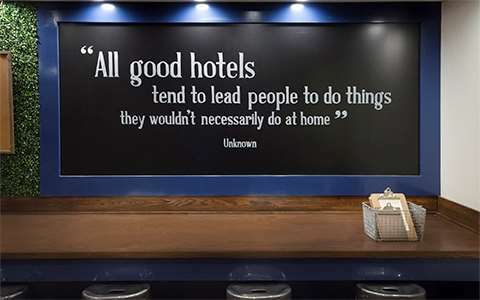 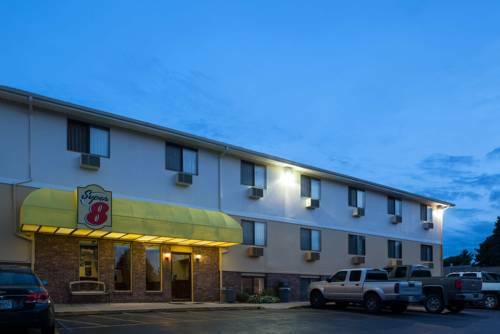 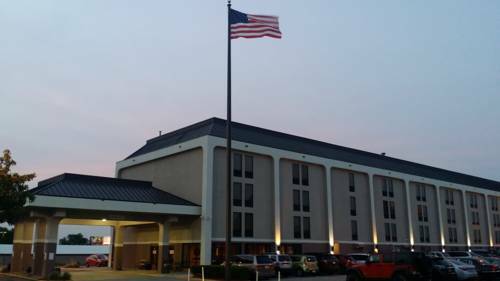 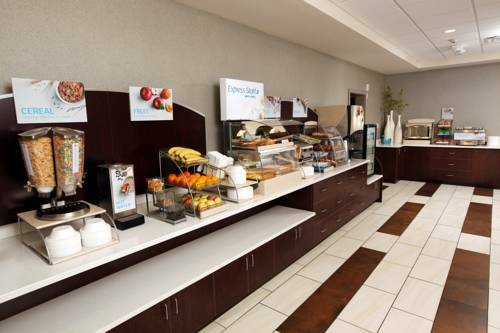 These are some other hotels near Fairfield Inn & Suites Omaha Papillion, Papillion. 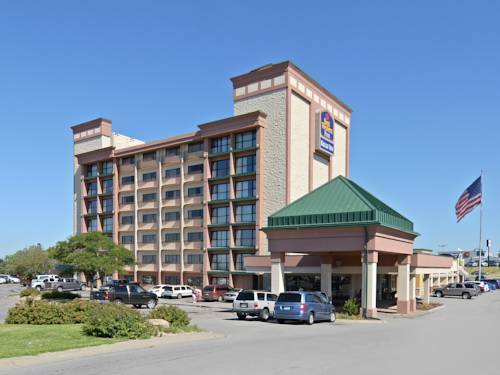 These outdoors activities are available near Fairfield Inn & Suites Omaha Papillion.